"Soundstitching is an interdisciplinary, multimedia project that transforms color from a hand-stitched image into a musical composition that can be interpreted by a musician and/or performance artist. The result is an organic combination of three forms of art into one collaborative, multisensory experience." will be shown at the Craft in America Center, Los Angeles, CA: May 11-July 6, 2019. PAUL J. SMITH, Director Emeritus of the American Craft Museum (now Museum of Arts & Design) has been involved with the craft and design field since the mid 1950s. He joined the staff of the American Craftsmen’s Council in 1957, and was appointed Director of the Museum in 1963. In September 1987, after 30 years with the Council, he assumed the position of Director Emeritus to develop an independent consulting service to the field. 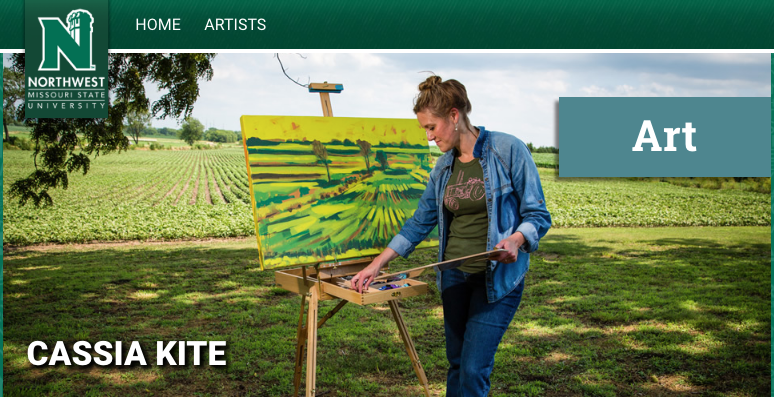 To see the collaboration between Soundstitching and NWMSU performances, go here! This event will include original musical performances inspired by the hand-stitched tapestries of the Olive DeLuce Fine Arts Building and Bearcat Stadium. Performances by the Northwest saxophone quartet (Mr. Joseph Tomasso, composer), Northwest Jazz Combo (Dr. William Richardson, arranger), and pianist Dr. Jiwon Choi (Northwest student James Cookinham, composer). Cassia has hand-stitched tapestries of the Olive DeLuce Fine Arts Building and Bearcat Stadium. The Pot Luck Dinner at Longboat Key Center for the Arts Soundstitching was performed in collaboration with Elizabeth A. Baker, Helen Hansen French and Kellie Harmon on July 14th, 7PM at the St. Petersburg Opera Company. 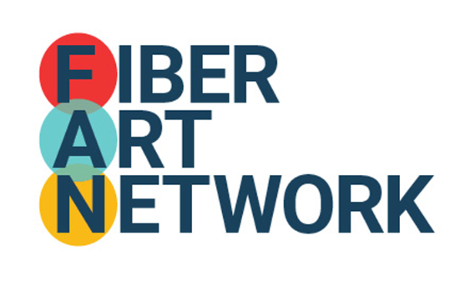 There will be a performance, artist talk and panel discussion at the Museum of Fine Arts, on September 21st at 6:30PM in the Marley room, reception to follow. Rsvp to the Museum of Fine Arts here. 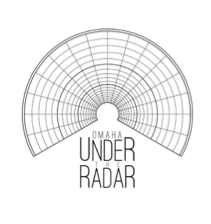 Omaha: The fourth annual Omaha Under the Radar unites adventurous contemporary and experimental performing artists from around the country to perform in Omaha, NE, celebrating both Nebraska-based performers, as well as experimental communities throughout North America. The 2017 festival features Omaha Under the Radar’s first theatrical production - a staged performance of Eight Songs for a Mad King by Peter Maxwell Davies, as well as an immersive soundscape called “SOUNDSTITCHING” by composer and visual artist Cassia Kite. Along with our featured theatrical performance, this year’s festival will present over 100 artists from 14 cities, half of which are based in Nebraska, highlighting the talent and diversity of the local performance community. 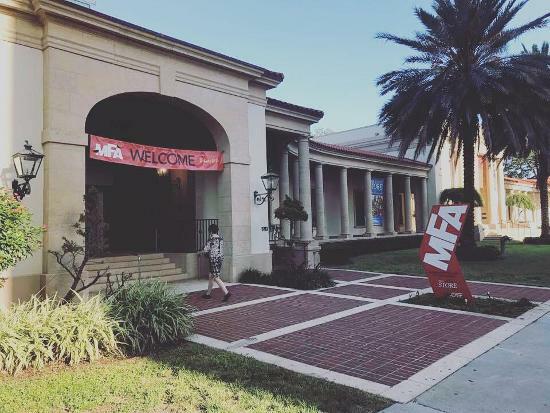 Artists are presented at multiple venues, from art museums to DIY spaces to clubs, encouraging attendees to experience the interdisciplinary events in a variety of beautiful spaces. Described as “purposefully strange and thought-provoking” (Hear Nebraska) and “pushing the boundaries of vocal, instrumental, electronica, dance and theatrical performance,” Omaha Under the Radar explores the performing art fringes, including provocative new works and experimental masterworks from the last 50 years. 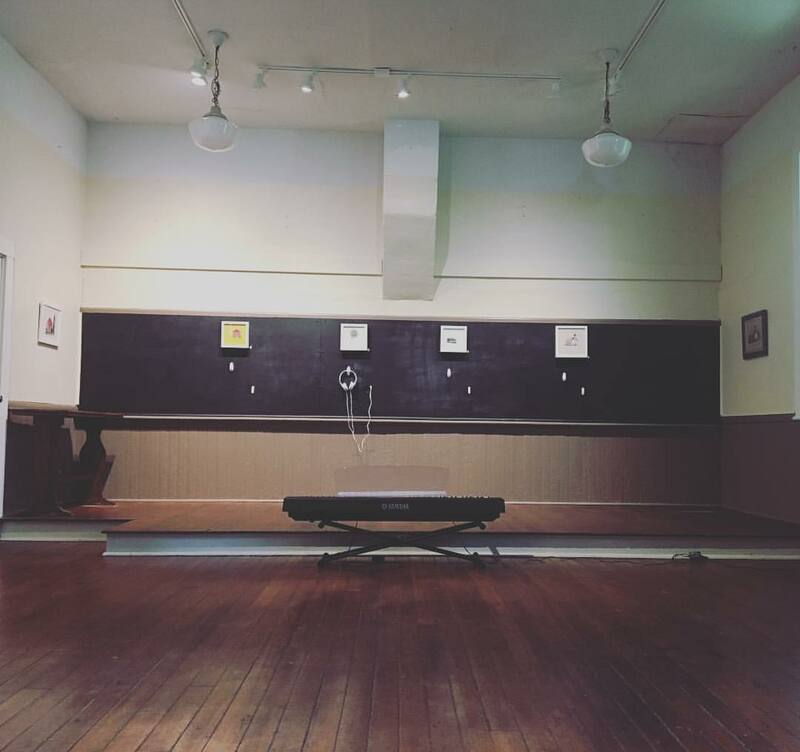 Kite embarks on a visual journey through the historical architecture of one of the oldest towns in her home state of Nebraska. 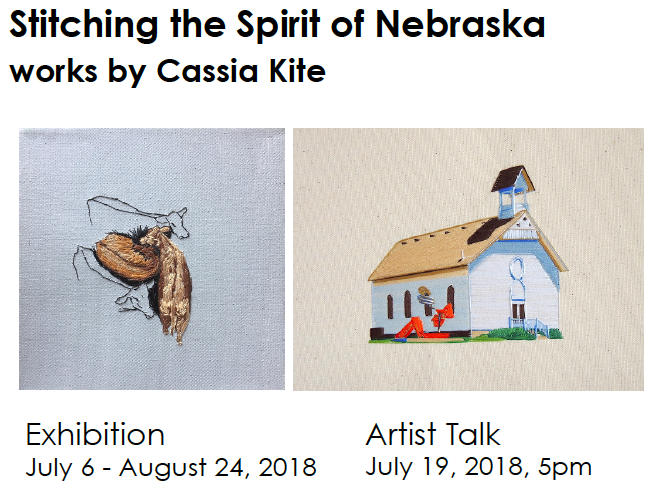 True to her mission of creating work that has a historical and personal narrative to her life, both past and present, Kite has chosen to focus on Brownville, Nebraska, a town established in 1854 that is located along the Missouri River. She will be handstitching, composing and performing a number of the visual works for a solo exhibition at The Schoolhouse Art Gallery in June, 2017. 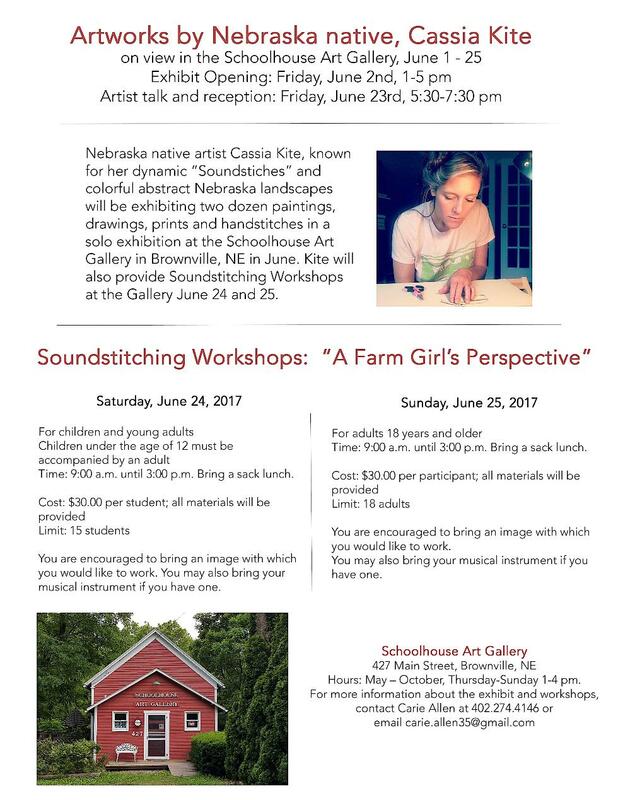 The Schoolhouse Art Gallery Soundstitching will be performed by Lilli Summerlin on her violin the night of the closing reception. RSVP for the artist talk and closing reception on June 23rd from 5:30-8PM. Cassia will be teaching two Soundstitching workshops, June 24th and 25th.